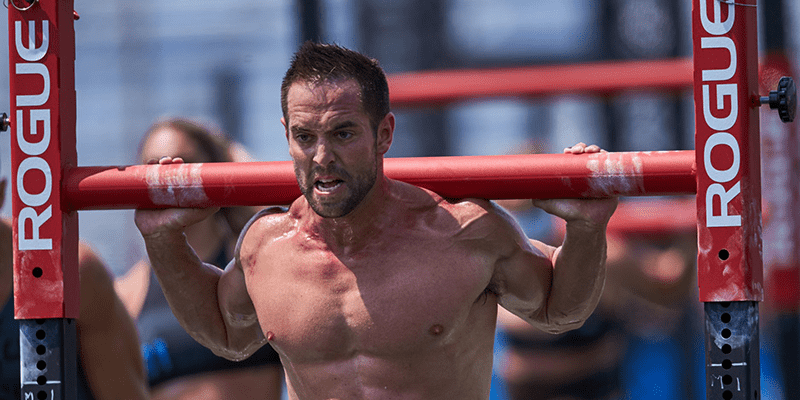 Rich Froning and CrossFit Mayhem Freedom Win The 2018 CrossFit Games! Rich Froning and CrossFit Mayhem Freedom are back on top! Rich Froning and CrossFit Mayhem Freedom have won The 2018 CrossFit Games.